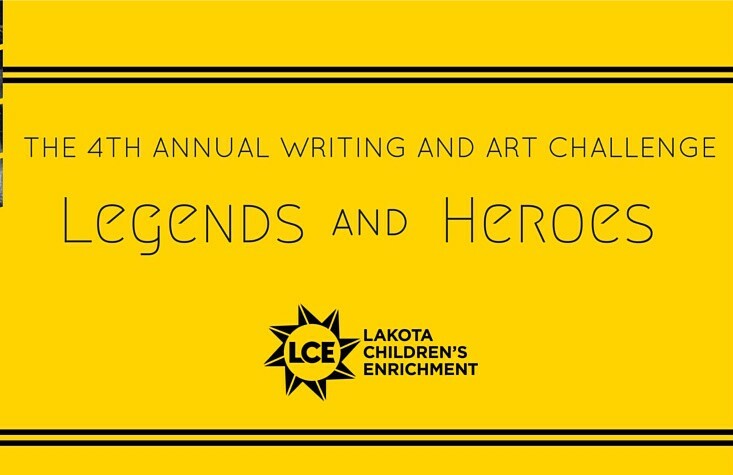 Introducing the WINNERS of Lakota Children’s Enrichment’s 2016-17 #LegendsAndHeroes WRITING AND ART CONTEST! Today we are announcing the names of our winners and runners up in each category. Check back soon to view the winning entries, which were judged by an internationally acclaimed panel of Writing Judges. 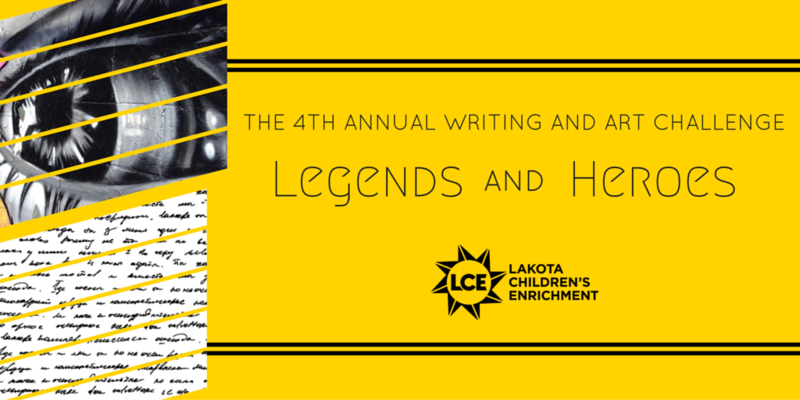 Congratulations to the young writers, poets and scholars listed below! VIEW THE ART CONTEST WINNING WORKS HERE. VIEW THE WRITING CONTEST WINNING WORKS HERE. ← Buy your ticket TODAY for the Scarsdale Rotary Club Fundraiser Benefitting Lakota Children’s Enrichment!